Keeping the children entertained throughout the summer holidays is always tricky, especially if you are on a budget. All children are different; some like sport, some like arts and crafts and others like comics, movies and gaming. Swindon has something for everyone to enjoy no matter what you or your children are in to. With the last few weeks of the summer holidays lurking, we wanted to give you some ideas of things to do in Swindon without breaking the bank. The heatwave has been and gone but there are still plenty of indoor activities and attractions that will keep your children entertained. 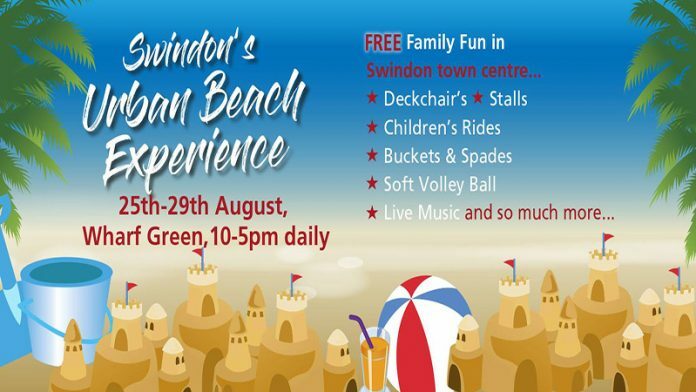 If the weather picks up, there is even more going on in Swindon, including visiting Lydiard Park or Coate Water (for free!). If your children are active and enjoy sports, they’ll love playing mini golf. 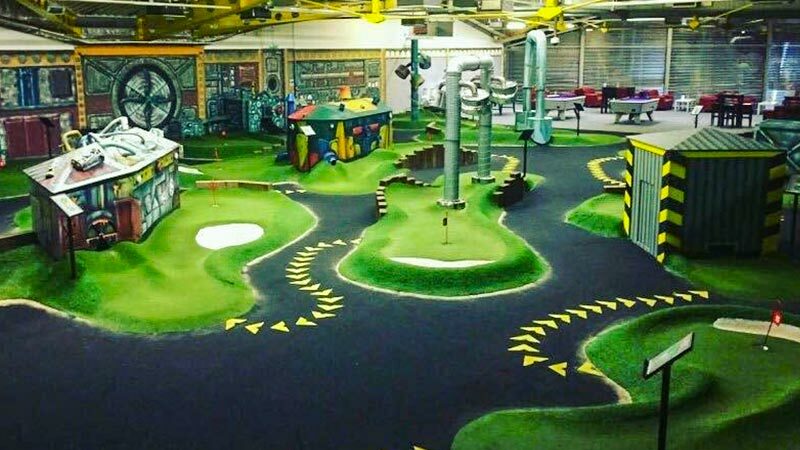 At the time of writing the weather forecast isn’t looking too bright, so if the weather isn’t on your side, you can enjoy some mini golf at The Golfing Hole, an indoor adventure golf experience in Swindon. There’s no need to book, just turn up and play. Prices vary depending on age and size of your party, so it’s best to check out their pricing page before visiting. There’s 18 very different holes to contend with that will test your putting skills to the max. If the sun is shining, you can head to Coate Water and play on their 18 hole outdoor mini golf course, amongst a host of other cheap or free activities. 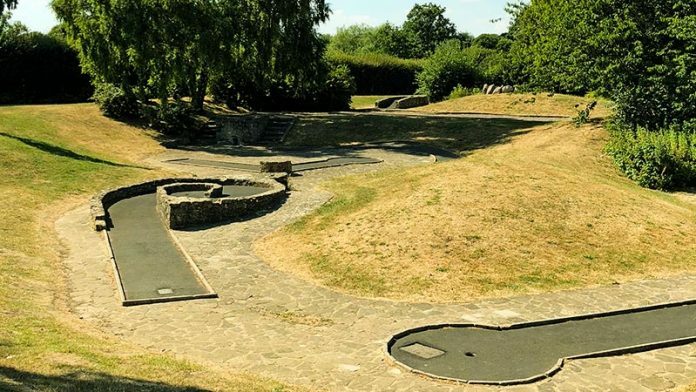 It costs just £3 per person to play mini golf at Coate Water, which is a snip considering it entertains the children for a while. With car parking charges, all the family will be able to enjoy a fun round of crazy golf for £10. Coate Water is one of the best places to visit if you are looking for a great family day out without it costing you an arm and a leg, however, it does largely depend on the weather. There’s plenty more to do at Coate Water than playing mini golf, so either get on your bikes or take a drive and visit this fabulous country park. 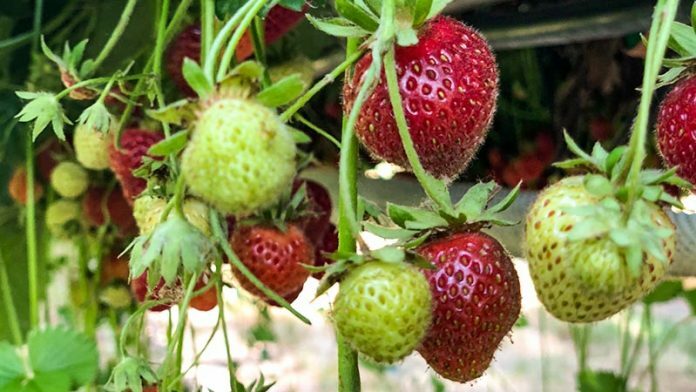 Picking your own strawberries is one of the best things you can do with your children, but Lotmead is a lot more than that. Lotmead Farm has an animal enclosure on-site and homes several animals, such as pigs, lambs, chickens, guinea pigs and alpacas. Help feed the animals and watch the smile arise on your children’s face. If that wasn’t enough reason to visit Lotmead farm, then their brand new children’s adventure play area should be. Swings, monkey bars, mazes and a tyre tower will keep your children entertained for hours and with it being right in front of the cafe, you can grab yourself a drink and relax whilst watching your children play. 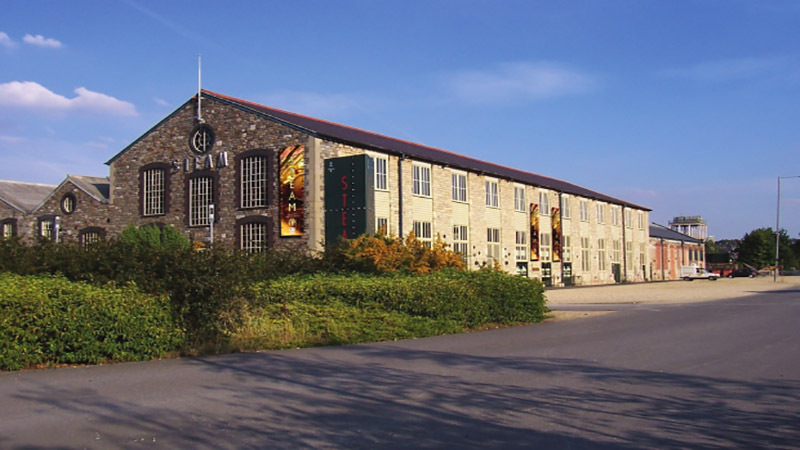 Visiting the Steam Museum is one of the most iconic things to do in Swindon and thousands of people each month come to Swindon just to explore it’s brilliance. It’s the best way to learn all about Swindon and their railway background. See famous locomotives, ‘drive’ their train simulator and you can even work the signals in their interactive Great Western Railway signal box (perfect for the children). 96% of people that visit the Great Western Museum recommend it to others (over 1,000 people) and with this deal, Steam Museum are really treating you. Throughout August 2018, children between the ages of 3-15 can visit Steam Museum for £1 when accompanied by a full paying adult. It’s reasonably priced normally, but this deal makes visiting the Steam a must. Jump on a tractor trailer ride and make your way through the obstacles. Will you track down our friendly bear. Indoor & Outdoor play area… and much more. Tickets start from £4, and goes up to £9 for entry, making it something that all the family can enjoy for a low-cost. 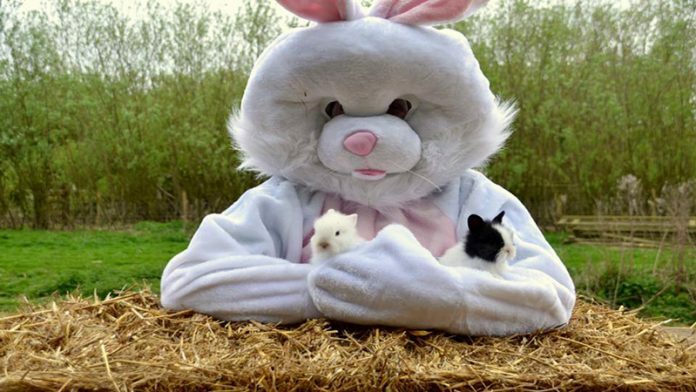 Families of all shapes and sizes enjoy visiting Roves Farm and with the bear hunt being put on specifically for the summer holidays, it’s something you should try and do before it ends. Calling all Swindon dog lovers, Lydiard Park Bark Show is back for it’s annual visit on a slightly different date due to the heatwave in Swindon that saw the event re-scheduled. The Dog Show is an annual event held at Lydiard Park, which starts at 11am and ends at 3pm. It’s ran exclusively by Eastcott Vets and is for charity. It’s a family fun event that all the family and your dog will enjoy, with refreshments, dog related goods, face painting and games for the children all surrounding the event. Head to the games field at Lydiard Park this Sunday 19 August with your family (including your dog, obviously) and enjoy a great afternoon out whilst helping to support a fantastic cause. Saturday 25th August will see the official opening at 10am, followed by a ‘Family Beach Party’ between 2-6pm with a live DJ, glitter face painting, games, competitions and much more. Well luckily for you, we’ve put together a detailed list of things to do in Swindon, that range from leisure centre activities, escape rooms games to tenpin bowling. There are plenty of activities going on in August to help with keeping your children entertained and as you can see from the events above, not everything has to cost you a fortune. Most of the activities and events we’ve included can be enjoyed for less than £10 (dependent on family size taking part).